• View a list of hotels, restaurants, shops and attractions with content aggregated from popular business information sources. • Quickly grab the travel time by car or by foot from one place to the next. 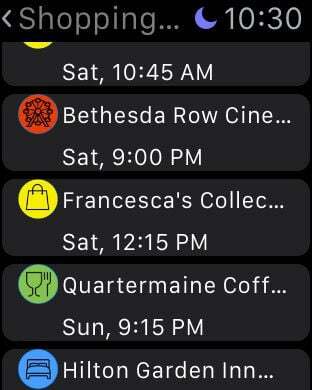 Itineraries are displayed chronologically according to your schedule. • Sort your itinerary by date & time or by distance from your current location. No matter where you are, the closest of your favorite places are at the top of the list! • Browse photos of a business. 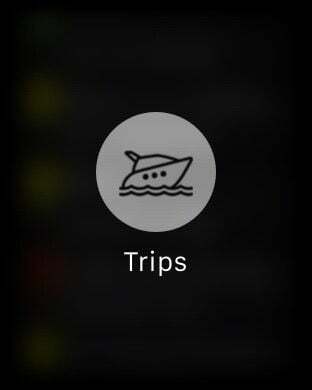 • Map of your trip shows pins showing the actual names of places. No need to a perform numeric cross-reference or tap to see what they are. • Add your own places to your itinerary by dropping pins at any location. • Enter a street address in the search box and get a link to the real estate listing for house hunting. 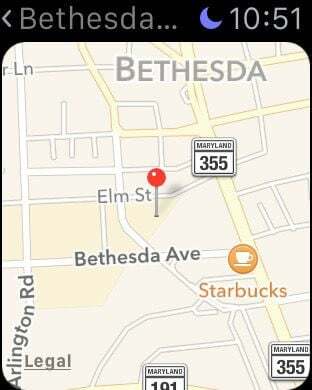 • Enter notes about your places with the ability to tap "Notes" and expand to full screen. • Leverage directions and traffic info using integration with popular transit apps. • Check updated daily weather forecasts within your itinerary for each day of your trip. • Share the itinerary of your trip with friends, family, the Camtinerary community and browse itineraries uploaded by other experienced travelers. 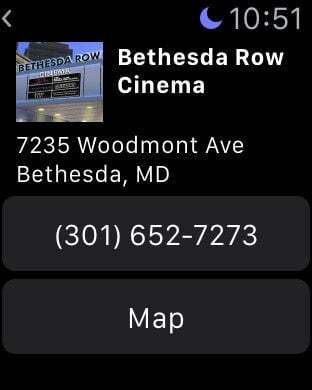 • Take advantage of the unique capabilities of Apple Watch, iPhone, iPad and Mac with tailored Camtinerary versions for each. • Enjoy your privacy while Camtinerary never asks you for your email address or social media login. Your itineraries, even when uploaded, cannot be identified with you, provided you do not use your actual name in your Camtinerary user name. • While browsing in Safari, send web links to places in your itinerary for use directly from Camtinerary. • Get directions from your hotel to a restaurant and back or from your current location. • Add personal photos from your Camera Roll by browsing through shots taken the date you enter for an event. • Sort search results by review rating or distance from the map's center. • Perform integrated web searches for more details of places. • Cut, Copy and Paste places from day to day of your trip. • Share itineraries or search results in a PDF file via text message or email.